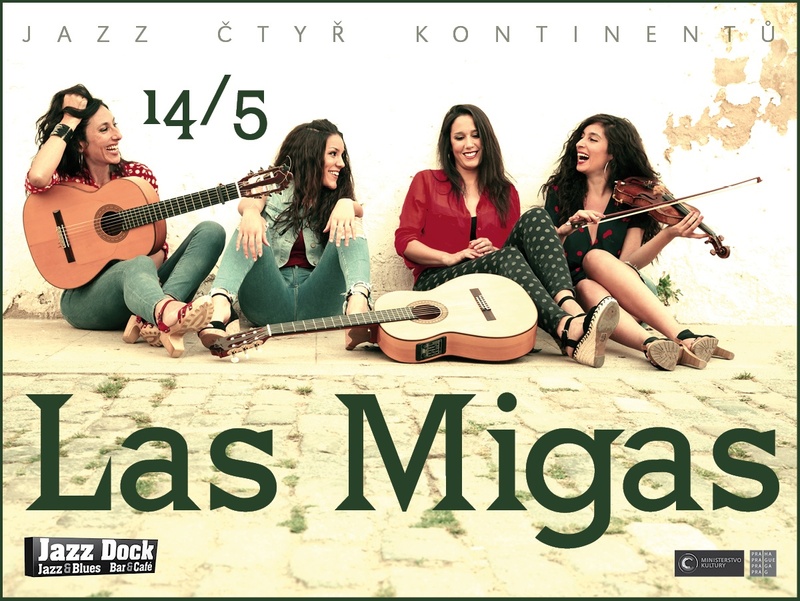 Presenting powerful vocals, dancing violin lines, sensual choreography and upbeat guitar rhythms, Las Migas quartet mixes an intoxicating blend of flamenco and Mediterranean styles of music. 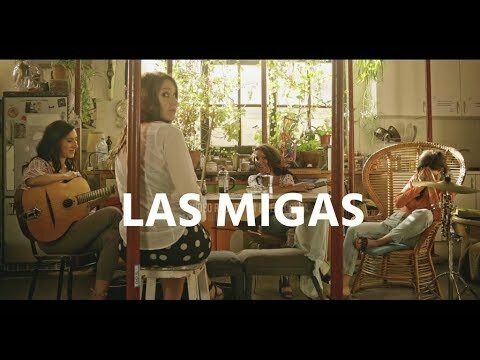 The four women of Las Migas come from four different cities that span not only the geography of Spain but also its cultural diversity. They all came to the group with one common passion: flamenco. You can hear it in the rhythms of the guitarists, the fluttering violin lines and the raw power of the vocals. From the beginning, this Barcelona-based quartet has filled big theaters and performed in some of the most important world-music festivals. 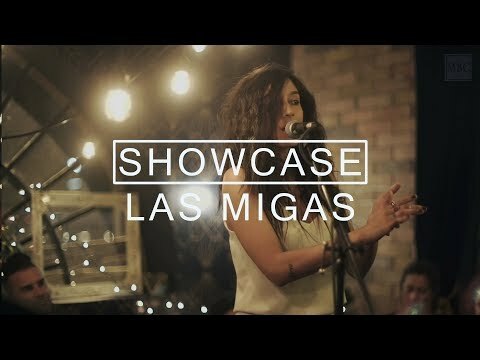 Their new music is even more luminous with a strong Latin touch. Their style on stage, from their clothing and makeup to their staging, reflects a richness that enhances the impact of the music. After having been nominated for the Latin Grammy Awards 2017 with their latest album Vente Conmigo as the best Flamenco album, they began 2018 with a new show, “Érase una vez Las Migas”, prelude to what will be their fourth album, which is expected for winter 2019. The current tour has taken them around Spain, Europe, the USA and Mexico. 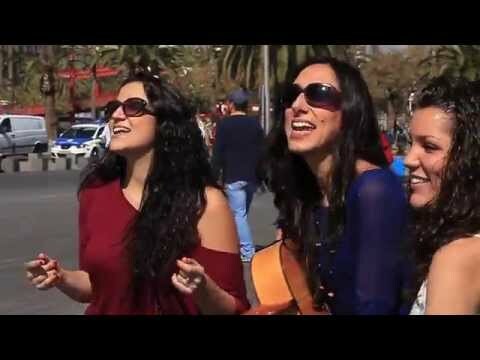 On this special evening the band reconnects with its more flamenco roots, incorporating Bego Salazar as their new vocalist, while always keeping that freshness and inimitable style that characterizes this uniquely Barcelonian quartet. Admission – presale: seating CZK 700, standing CZK 300, at the door: seating CZK 800, standing CZK 350. No club discounts. Seats reservation is possible only if you buy a ticket. Thank you for understanding.